Hung Yen is a hallowed area with outstanding people. It is diversified and rich in natural resources such as Land, Water, Mineral resources and river system. 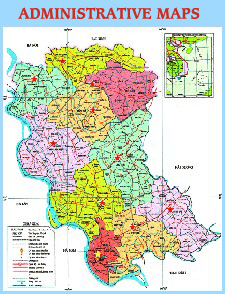 Hung Yen province is located in the Red River Delta, in the Northern Key Economic Zone and the economic triangle Ha Noi-Hai Phong-Quang Ninh.